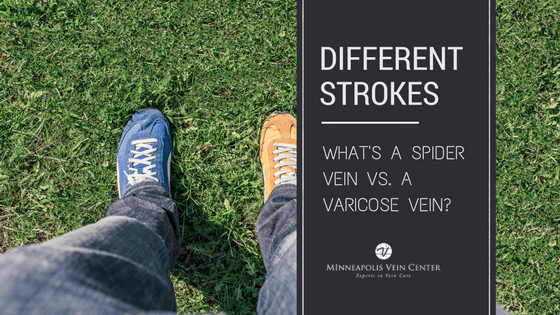 A hysterectomy alternative is available at Minneapolis Vein Center. If you’ve been living with uterine fibroids, you don’t have to have major surgery or lose your uterus to find relief from painful fibroid symptoms. Uterine Fibroid Embolization (UFE), is a minimally invasive procedure that is less risky, less costly, and allows you to keep your uterus intact. Uterine Fibroid Embolization is recommended by the American College of Obstetricians and Gynecologists (ACOG) as a safe, effective, non-surgical, alternative to hysterectomy for appropriate women. 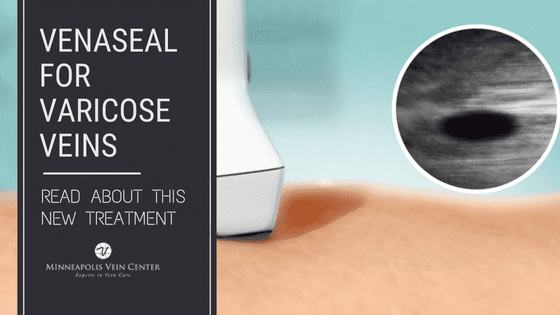 The UFE procedure is performed by an interventional radiologist, a board certified physician with extensive training in minimally invasive image-guided procedures. Using a catheter, the radiologist injects tiny microspheres into the vessels that supply blood to the fibroids. 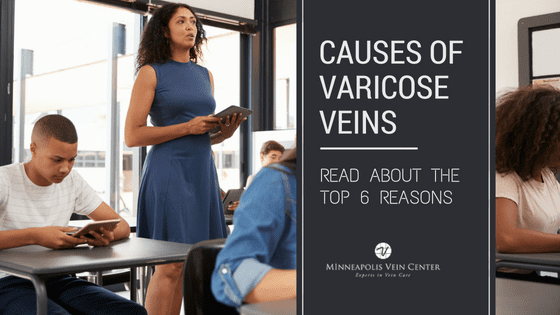 The microspheres block the blood supply to the fibroids, causing them to shrink, and significantly improving symptoms. Uterine fibroid embolization is clinically proven to reduce fibroid symptoms including pain, excessive and prolonged bleeding, and frequent urination. UFE is an excellent alternative to hysterectomy for women who meet certain criteria. 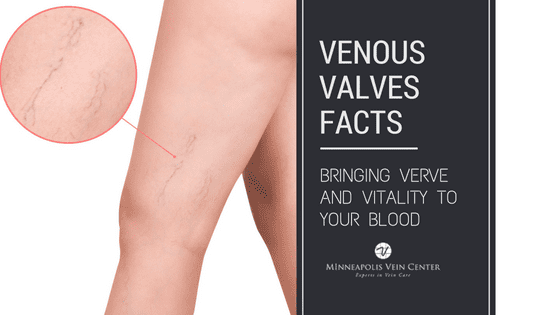 To see if the minimally invasive UFE procedure could provide relief from your symptoms and allow you to keep your uterus, contact Minneapolis Vein Center for a consultation. 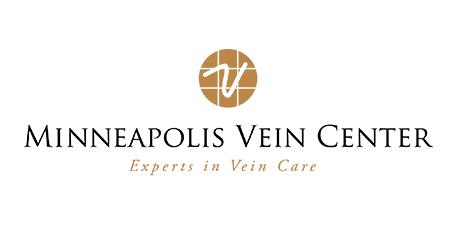 Conveniently located across from WestHealth Medical Campus in Plymouth, Minneapolis Vein Center is accessible to all women in Minneapolis area.